Our company is located in one of the most beautiful places in the world, the splendid Positano, the pearl of the Amalfi Coast. 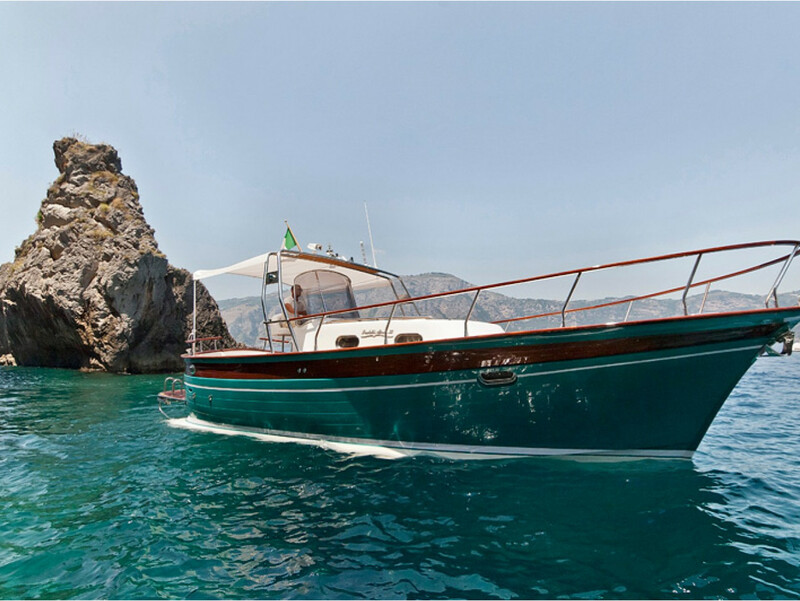 You will find our office right on the characteristic pier of Positano, on the beach of Marina Grande. 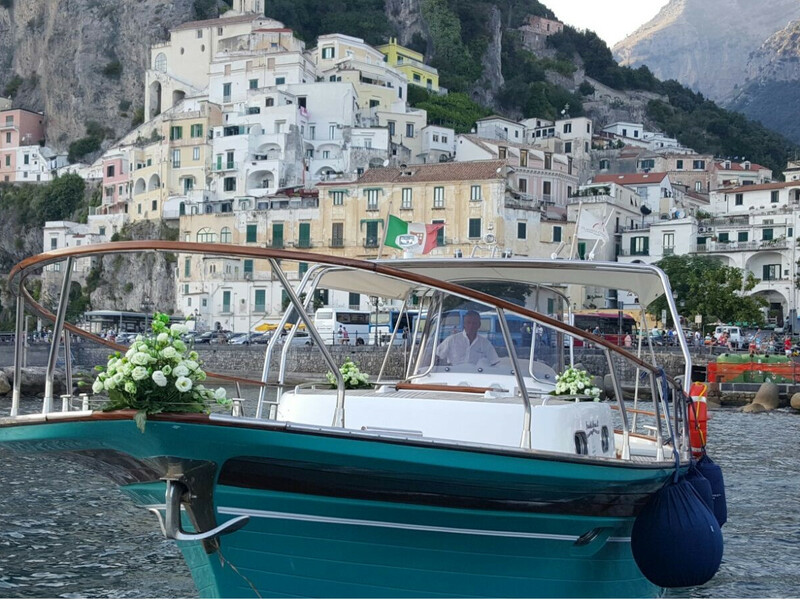 At your disposal, we have kind hostesses that will give you all the information you need to choose your excursion in the sea of Positano and Amalfi Coast.